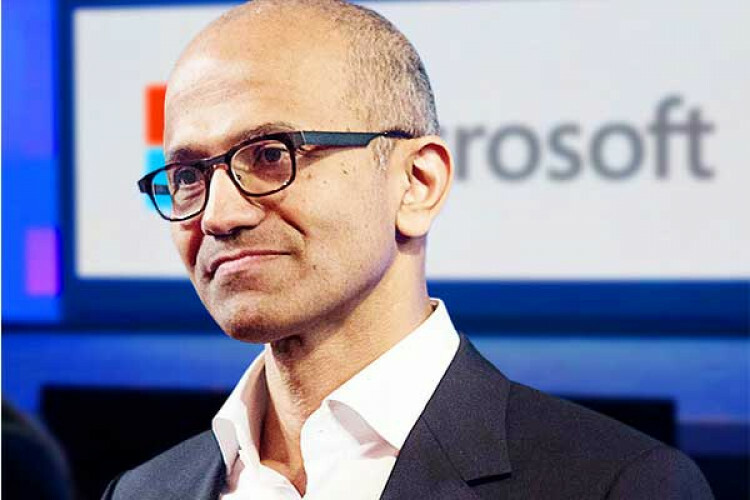 Microsoft CEO Satya Nadella pledges to take action as woman share growing no. of allegations of sexual harassment & discrimination. He sent an internal memo to all employees; to address complaints & overhaul of how HR pursues investigations of employee misconducts. He thanked people who started this. He also laid out a few HR changes & believes that the steps taken will bring out an inclusive culture that values diversity.